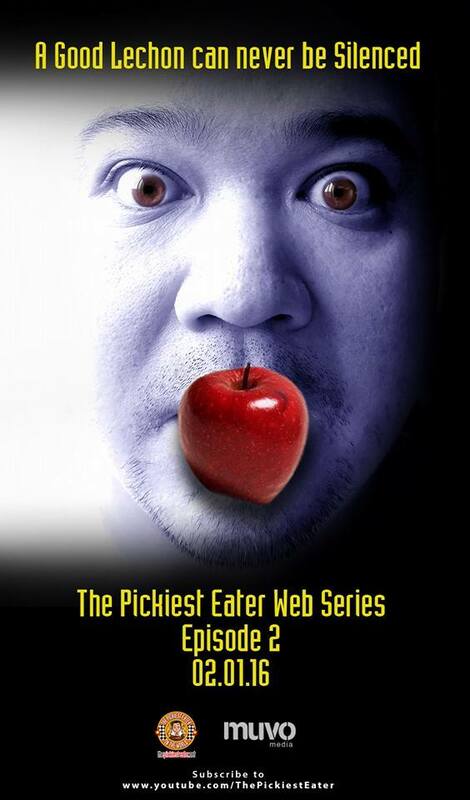 THE PICKIEST EATER IN THE WORLD: THE PICKIEST EATER WEB SERIES: EPISODE 2- FILIPINO FOOD 101 AT 49-B HEIRLOOM KITCHEN AND LEONARDO'S LECHON! Please watch in 1080p or 720p if your connection allows, of course.. But definitely not anything less than 480p! Follow Food in The Bag on Facebook! Episode 3 is coming very soon! HOLY SH*T!!!!! -hahahahahaha !!! me and my bro !!! Great job po guys! pad paper lechon skin.hahhahahah.awesome video dude. Haha panalo diba?? Thanks man!! Arrabiata rice? Ergo a very spicy rice for their paella? Interesting unless you meant arborio rice which i normally use for my paella mixta.